15 days ago I wrote a piece on the completed transfers to date at Watford. That all seems like a lifetime ago considering all the highs and lows Watford fans experienced on transfer deadline day. Early recruits seemed to boost the spirits of the Vicarage Road faithful, providing signings in needed areas such as fullback and bringing Gerard Deulofeu back in on a permanent basis. Every fan and their dog were willing to pay for Richarlison’s taxi to Everton and looking forward to that money being reinvested in some first-team talent. With only one player through the door on transfer deadline day and since my last article – in the shape of Portugal under 20’s Domingos Quina from West Ham – I, like many other fans were calling for a new striker, Richarlison’s replacement and a new centre back. I understand the Quina transfer with a lot of injuries in the midfield department but without a superb start to the season, if he gets it, I cannot see him cementing a place in the first team. With only the reported £1 million spent on the young Portuguese midfielder, the deadline day was one of the most depressing of recent years. It all started so brightly with many big names such as Stefano Sturaro and Paco Alcacer being linked to the club, the fans were rightly optimistic regarding what dealings could be done. Other players linked such as Gonçalo Guedes (£54 million even the most optimistic fan knew this wasn’t going to happen), James Ward-Prowse, Thiago Maia and Craig Dawson had fans tongues wagging at what our new look starting 11 could be. Then, as per Watford’s season last year, after a blistering start with the rumour mill turning, one by one all these players seemed to fall by the wayside. Winding up at Watford fans at the 11th hour hoping that the rumours weren’t true that a loan move for Jake Livermore was on the cards. 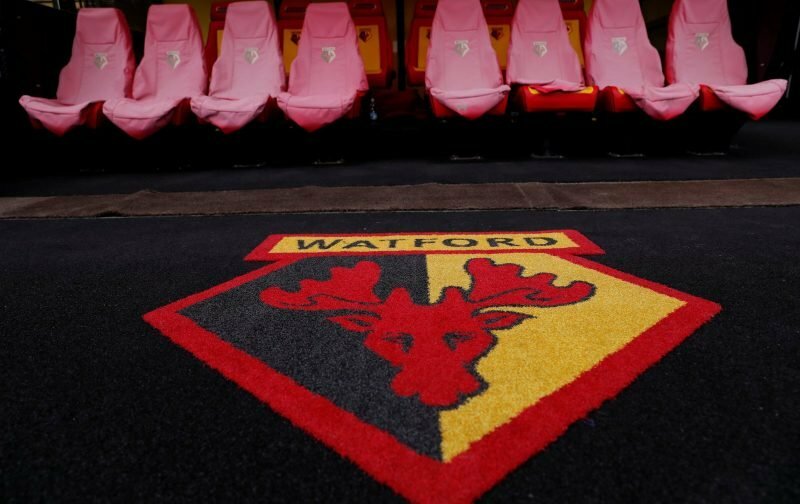 With no signings of note in the final few weeks of the transfer window, it left a lot of questions being asked of the Watford squad. With only Ken Sema brought in out wide from last season is he good enough to step into Richarlison’s shoes? His stats from his last season in a far weaker league would say no and who knows on a day to day basis what Isaac Success will do. What happens if any of Roberto Pereya, Abdoulaye Doucoure or Deulofeu gets injured? I cannot see any players of their quality to cover in their positions. Can Craig Cathcart remain fit for the season? He seems the player likely to play alongside Christian Kabasele in centre of defence. Apart from an aging Sebastian Prodl, no one else seems up to Premier League standard. With all the doom and gloom surrounding our transfer deadline day dealings, I did perk up once I had a little revelation and the shroud of negativity lifted (slightly). Through the dark clouds, I saw a lifeline to hold onto to be positive about our upcoming season. He has been at the club a few years and all but been forgotten even by myself. Alberto Penaranda, if he can finally quash the issue surrounding his work permit, he could be vital for the team going forward this season. The tricky Venezuelan can operate as a striker or a winger giving options in both areas. If Penaranda can get his season up and running, showing why he is highly coveted by some of Europe’s top clubs, he could be a huge help through the season. With a dismal end to the transfer window Watford have been tipped by many to get relegated this season (again). With all that said and done I look forward to seeing how we line up tomorrow against Brighton at Vicarage Road at 3:00 pm from my seat in the Sir Graham Taylor stand.